As we prepare to film day 3 of the Seventh Journey trailer, we’re just applying the final touches on props. 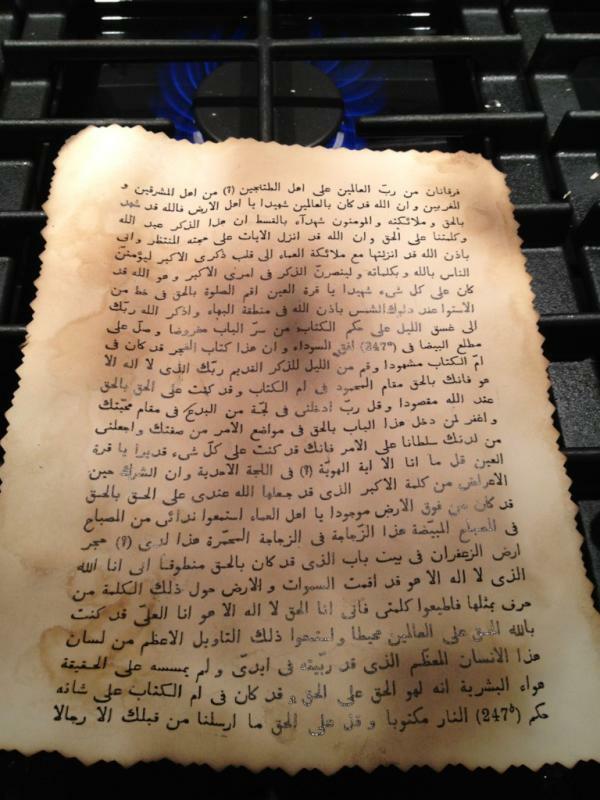 Catch a glimpse of one of the key props for tomorrows shoot, The Arabe’en Scrolls. We’re eager to film, with everyone showing up bright and early. Directed by William Lucas, The Seventh Journey Trailer is an EntertainmentArts production. Actors on set tomorrow are Kevin Kondo, Jack Garabedian, Chris Chen, and Robert Graham. Brendan Blair, our Visual Effects Supervisor will expertly orchestrate our key shots tomorrow, as we’re hoping to get at least two special effects scenes completed. Additional footage is also planned, but we’ll save the details for the play by play. Follow Robert Graham, William Lucas, and Brendan Blair for the live twitter feed with pictures starting tonight! !